Welcome to Craigburn Primary School. 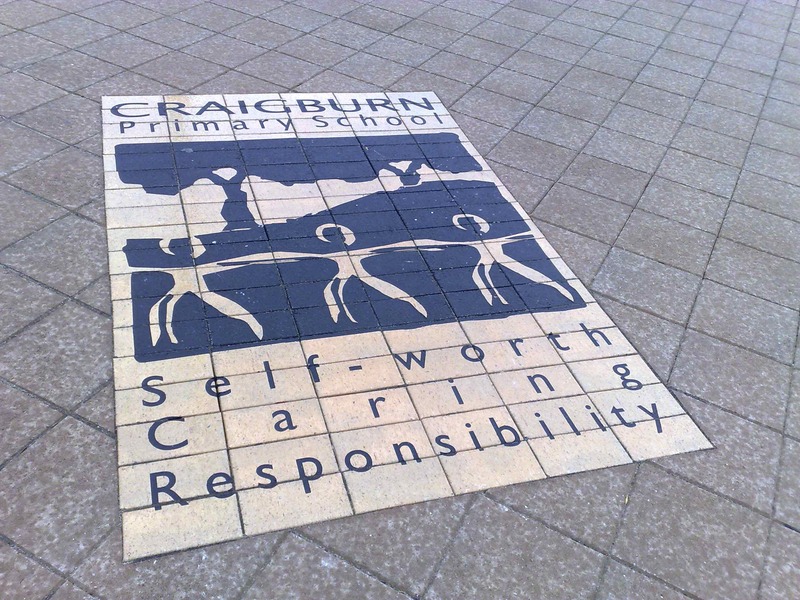 Craigburn provides a contemporary education for children in Reception to Year 7. The school has a wide catchment area with families generally residing in the suburbs of Flagstaff Hill, Aberfoyle Park and Coromandel Valley. A school zone currently exists to allow local children first right of enrolment. We cater for over 500 students in both straight and multi-age year-level groupings. Our staff has a blend of expertise and experience with specialist teachers in the areas of Music, German and Physical Education.?? Students are accommodated in a combination of brick buildings and transportable classrooms, some offering flexible learning spaces. Two playgrounds, two netball / basketball courts, an indoor multipurpose hall / gymnasium and a large oval provide play and sporting areas for students during school time and for after-hours school sports. We have a purpose built middle school unit comprised of 5 classrooms which cater for students in their middle years of schooling (Years 6/7)??. The school curriculum is based on the Australian Curriculum covering eight learning areas. Teachers work collaboratively to plan and program a rich learning program with an emphasis on the development of literacy and numeracy skills, personal wellbeing and encouragement for all students to achieve their very best learning. There is a whole school approach to using Inquiry Learning and developing the skills of 21st century learners utilising digital technologies. We are certainly proud of our 'Professional Learning Community' and 'leading edge' ethos.?? Support and intervention programs are also offered.?? Craigburn Primary School has a Governing Council and a number of active sub-committees supporting key school priorities. Our school actively encourages parental involvement and community support.